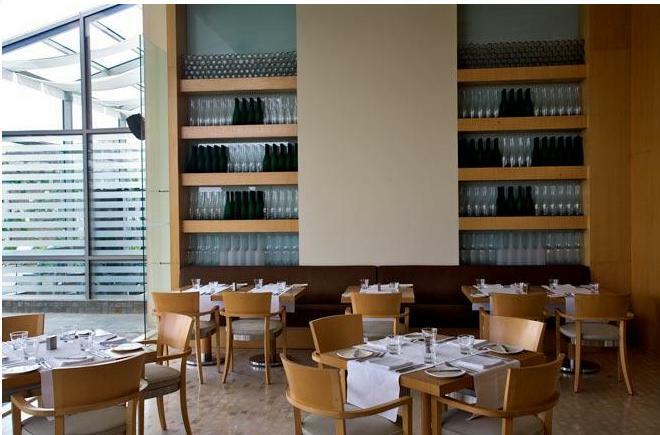 If you want to get indulged into the world of comfort and intuitive service then Hyatt Bangalore MG Road is the place to be. Warm hospitality and services with personalized tough simply makes for a memorable stay. 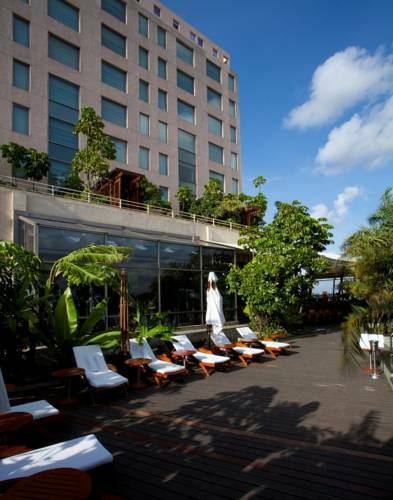 The hotel is the address for leisure and business travelers looking for a wide range of high quality services. 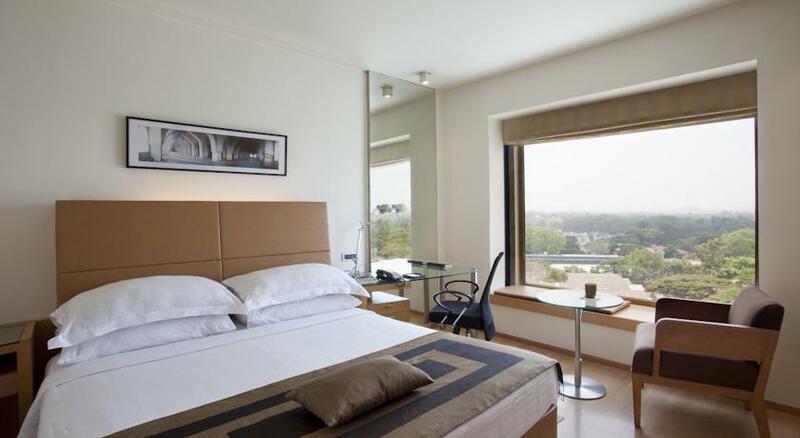 No matter what is the purpose of your visit to Bangalore, you can redefine your stay here. 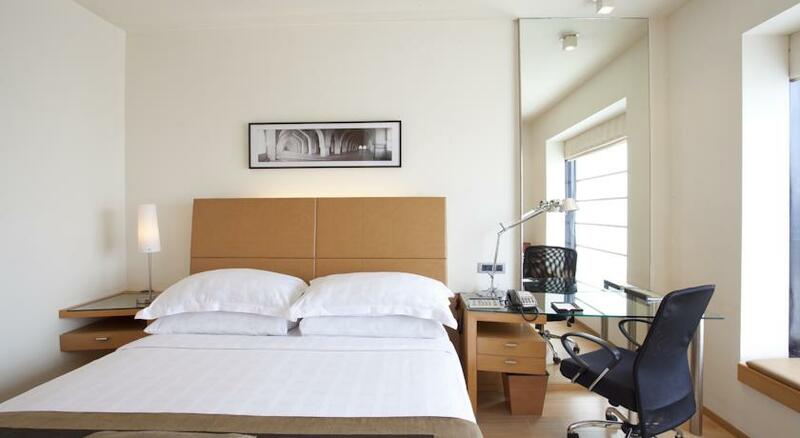 The hotel proffers a wide range of modern amenities that can make your stay extremely comfortable. Parking facilities, reception service and limousine service are some of the common facilities that you can get staying here. 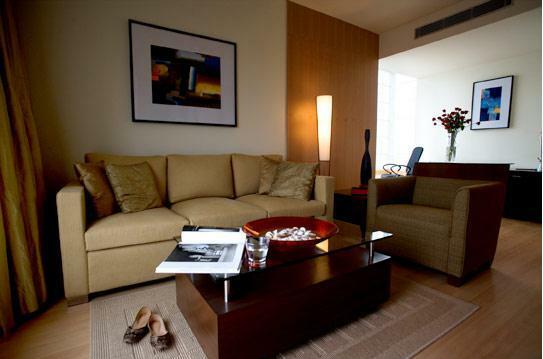 It is simply the right option for business and leisure travelers seeking luxury stay. 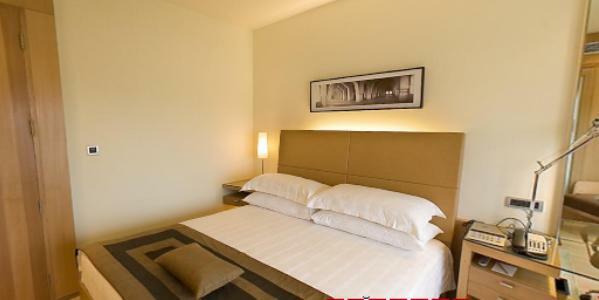 All rooms are spacious and well-designed keeping in mind the needs of travelers who are visiting the city. 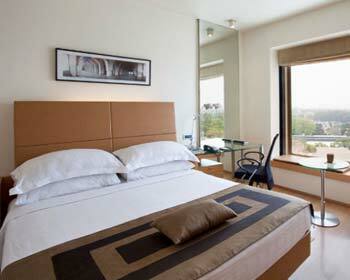 There are 143 contemporary designed rooms and each is epitome of luxury as well as comfort. 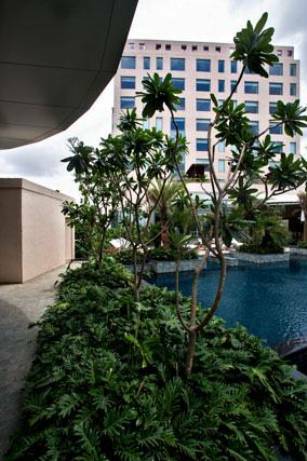 If you are visiting the city for an extended trip then Hyatt Bangalore MG Road is the right option for you. 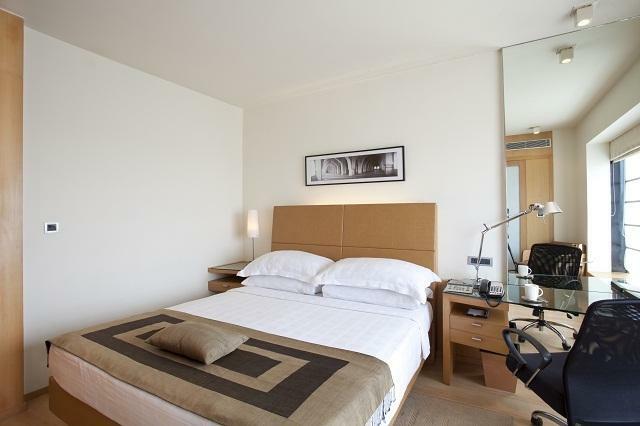 The well-appointed interiors of the hotel rooms add the touch of warmth and elegance. 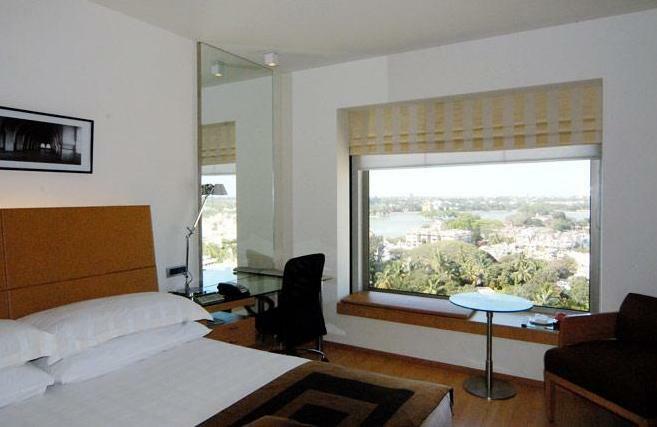 These are standard rooms featuring all basic as well modern amenities that can add to your overall living experience. 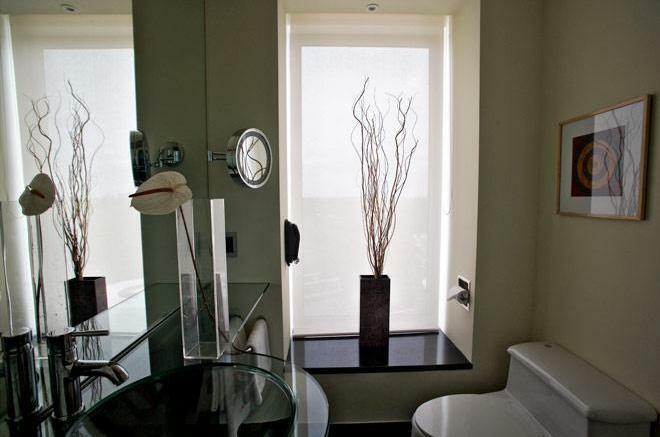 Each room in this category measures around 237 sq ft and offers a panoramic view of the city. Natural sunlight coming from the window takes away all your stress. 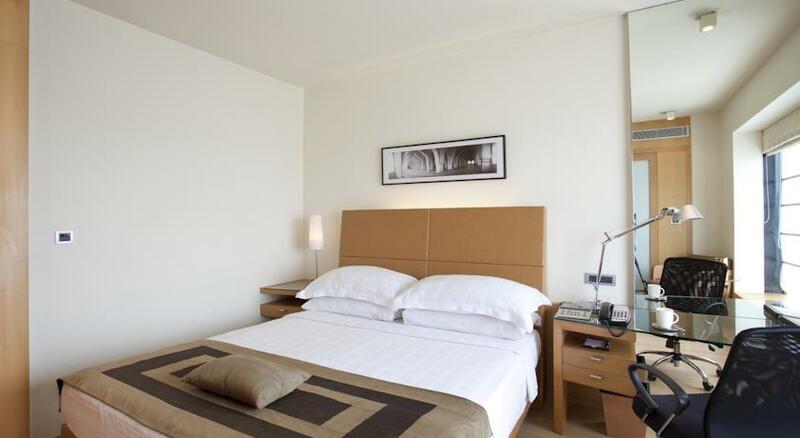 Each room is well-equipped with one king size bed, choice of pillows and Posturepedic bed. 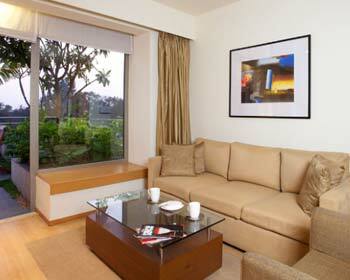 Laminated wooden floor and designs of off white and soft beige enhance the interiors of room. 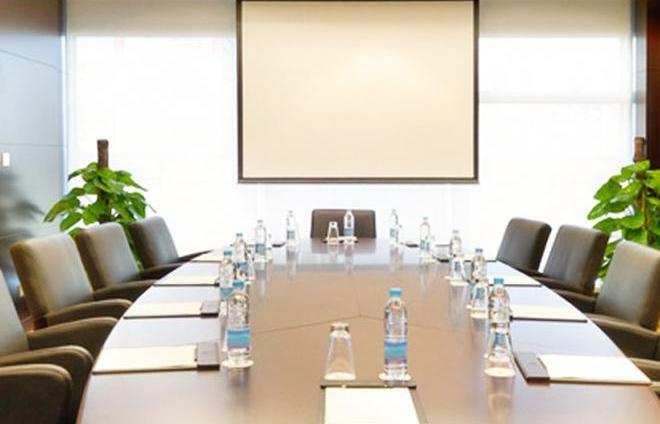 Some of the facilities that are associated with standard rooms include 24-hour concierge, video on demand, voicemail, robes, speakerphone, room service regular hours, dual line phones, coffee maker, personalized air conditioning, separate work area, high speed broadband connection, mineral water on request and LCD television. 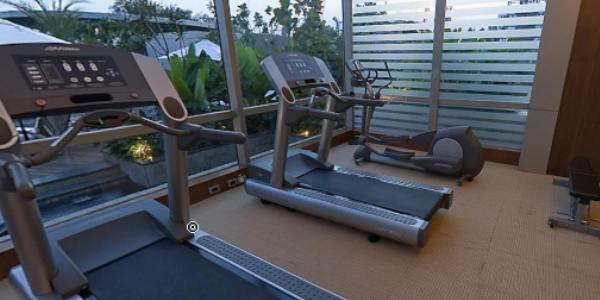 Each suite is spread over the area of 570 sq ft and offers a wonderful view of the serene waters Ulsoor Lake or blue waters of swimming pool. Well-furnished with separate living room, king sized Posturepedic bed and private garden; these suites are just the perfect home away from home. 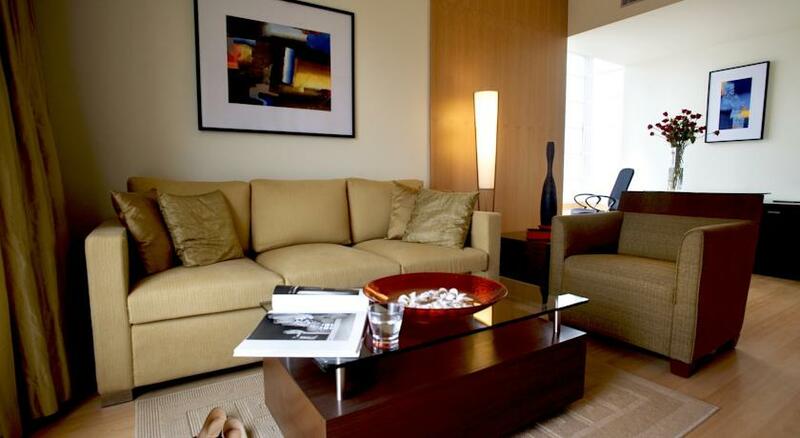 Travelers who are in the city for an extended trip can choose to stay in suites for a comfortable stay. Here, you can get to enjoy luxury living that can make your trip a complete hassle free experience. The interiors of suites are highlighted by off whites and contemporary beiges whereas Pergo laminated wooden floors take you to the walk-in shower. Hairdryer, balcony, separate work space, complimentary fruit platter, coffee maker, personalized air conditioning, more than three telephones, high speed broadband connectivity, speakerphone, 24-hour concierge, separate sitting area, mineral water upon request, room service during regular hour, a mini bar and DVD player and LCD television. 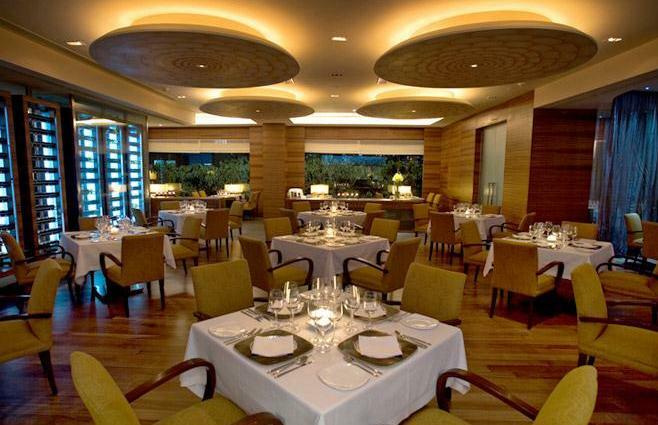 It is an all day dining restaurant serving a wide range of International as well as national specialties. 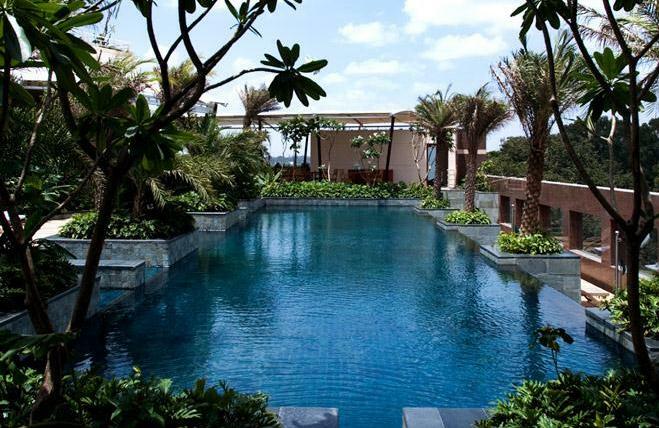 The restaurant overlooks the aquamarine serene pool letting you unwind while dining. 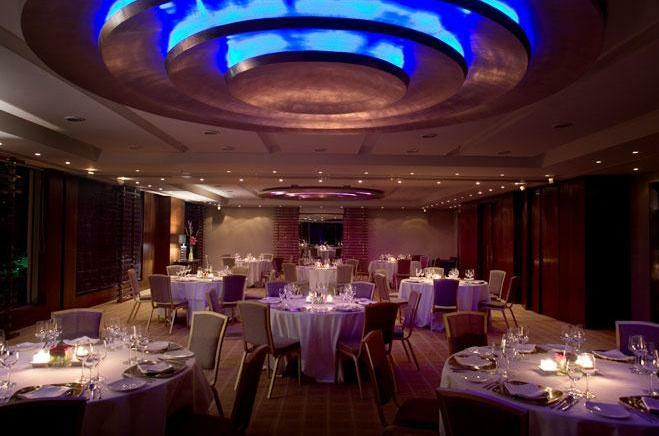 The perfect place to catch up with friends, business lunch and to unwind! 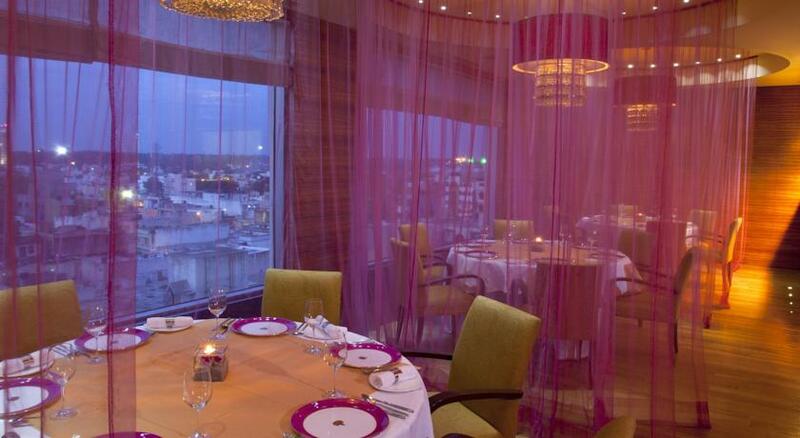 The restaurant serves you with finest of Indian cuisine to guests who have craving for delicious meals. Enjoy centuries old flavor served in the modern palette here. The menu is just the perfect variation of different dishes such as Flambéed Rasmalai Baked Alaska, Blue Cheese Naan and Lobster Moilee. The Liquid Lounge and Bar is the perfect setting where you can spend evenings unwinding yourself. 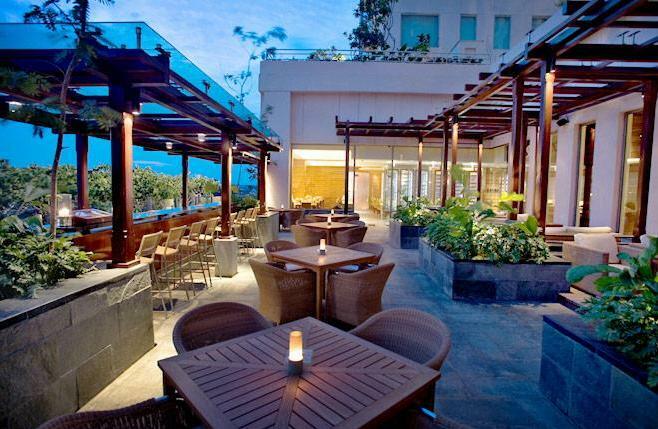 The panoramic view of the cityscape and ambience of rooftop garden sets the mood for relaxing evenings. 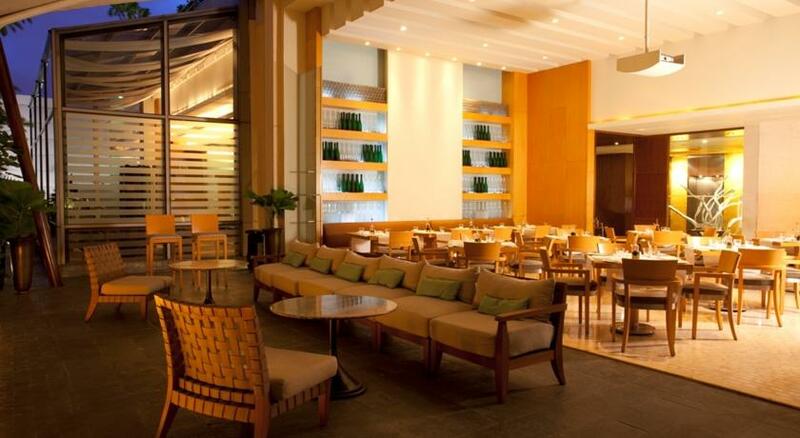 Enjoy scrumptious snacks and choicest signature drinks here!